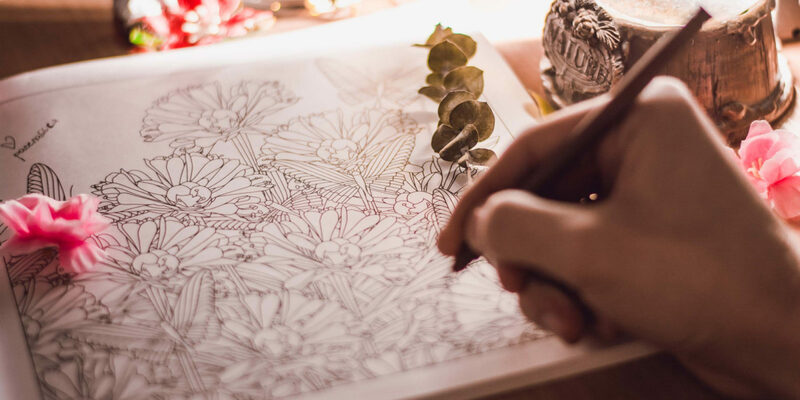 This week, we are back with mindful colouring club, 12.30pm- 1.15pm. Join us for a restful and mindful 45 minutes of quiet, relaxing and creative fun. Working with your hands is one of the best ways to soothe anxiety and eliminate stress. Read this Huffington Post article to learn more about the psychological benefits of this practice. We’ll provide all the equipment and light refreshments, just bring yourselves!